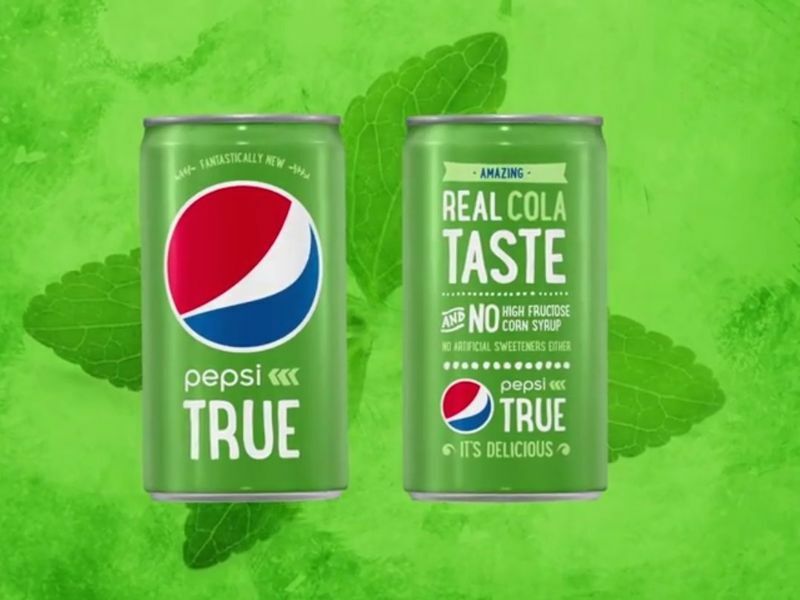 These alternative sweetener examples range from organic agave additives to soda flavoring that is derived from the stevia plant. As over-processed foods continue to rule the market, the use of alternative sweeteners is on the rise among those who want to avoid the harmful effects of these products. Health-conscious foodies are no stranger to organic and all-natural products like Navitas Naturals' Lucuma Powder. The product is a guilt-free alternative to traditional sugars and is infused with antioxidants and healthy carbohydrates. The Peruvian, plant-based sweetener is also a great source of fiber. Another standout from this list is a more traditional and portion-controlling sweetener. Tea=Time is a design concept by Erez Bar-Am that features tripod-like packaging. 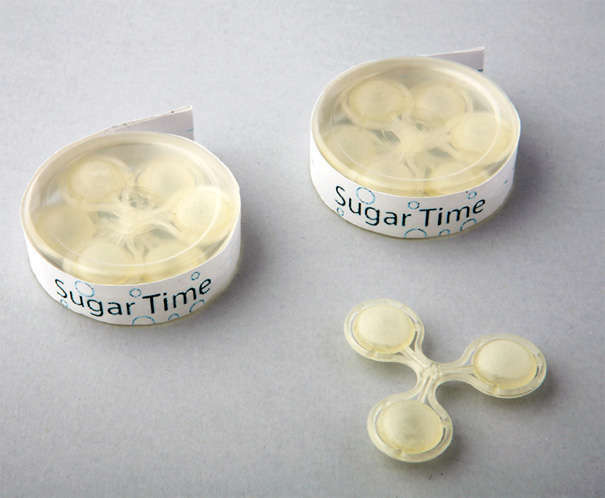 This packaging is equipped with three sugar pods that infuse one's drink with just the right amount of sweetener when released into one's cup. This concept is an easy way to control sugar intake and will ensure you won't over-indulge when counting calories.